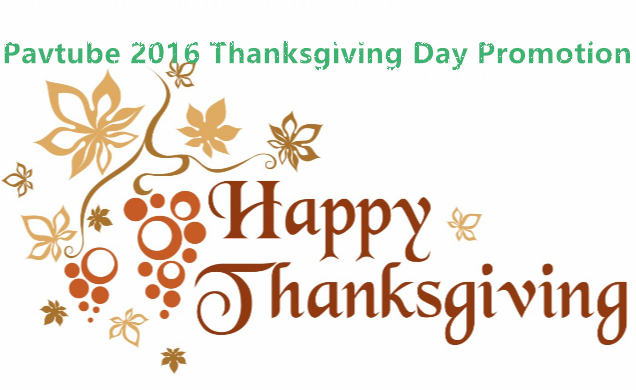 2016 Thanksgiving Day is coming. 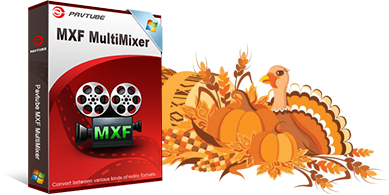 Some of you are probably planning the Thanksgiving menus for your family while some are ready for selecting the best Thanksgiving present for their parents. 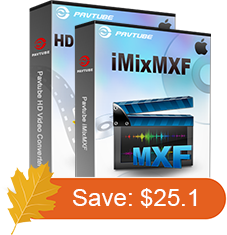 With great blessing and best wishes, Pavtube Studio also prepared a big gift for their consumer –Thanksgiving Promotion 2016 to celebrate Thanksgiving Day with our friends. 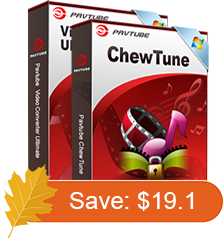 Focusing on product quality and customer needs, Pavtube offers up to 50% discount for hot products to reward our customers. Now,let’s see the promotion in detail. 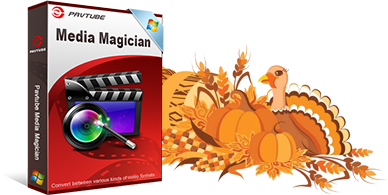 How to Convert Video_TS Folder to MP4 with Subtitles?